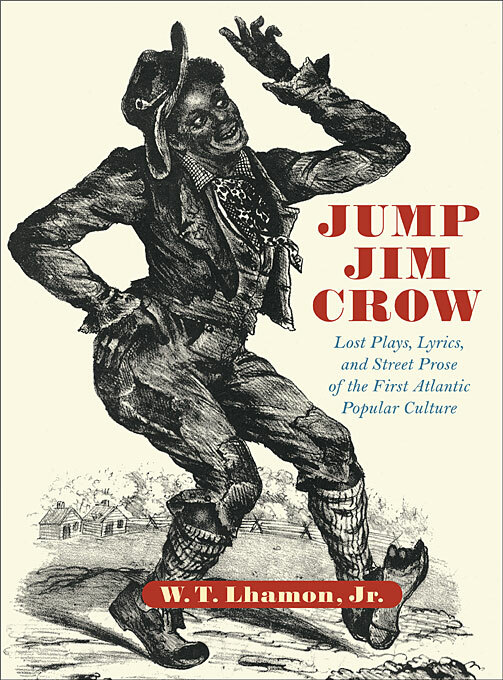 Beginning in the 1830s, the white actor Thomas D. Rice took to the stage as Jim Crow, and the ragged and charismatic trickster of black folklore entered—and forever transformed—American popular culture. Jump Jim Crow brings together for the first time the plays and songs performed in this guise and reveals how these texts code the complex use and abuse of blackness that has characterized American culture ever since Jim Crow’s first appearance. Along with the prompt scripts of nine plays performed by Rice—never before published as their original audiences saw them—W. T. Lhamon, Jr. provides a reconstruction of their performance history and a provocative analysis of their contemporary meaning. His reading shows us how these plays built a public blackness, but also how they engaged a disaffected white audience, who found in Jim Crow’s sass and wit and madcap dancing an expression of rebellion and resistance against the oppression and confinement suffered by ordinary people of all colors in antebellum America and early Victorian England. Upstaging conventional stories and forms, giving direction and expression to the unruly attitudes of a burgeoning underclass, the plays in this anthology enact a vital force still felt in great fictions, movies, and musics of the Atlantic and in the jumping, speedy styles that join all these forms.